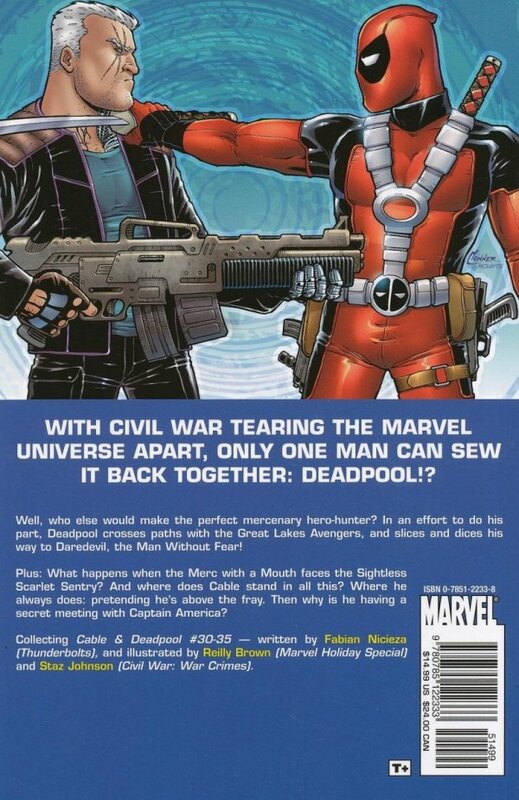 With CIVIL WAR tearing the Marvel Universe apart, only one man can sew it back together: Deadpool!? Well, who else would make the perfect mercenary hero-hunter? 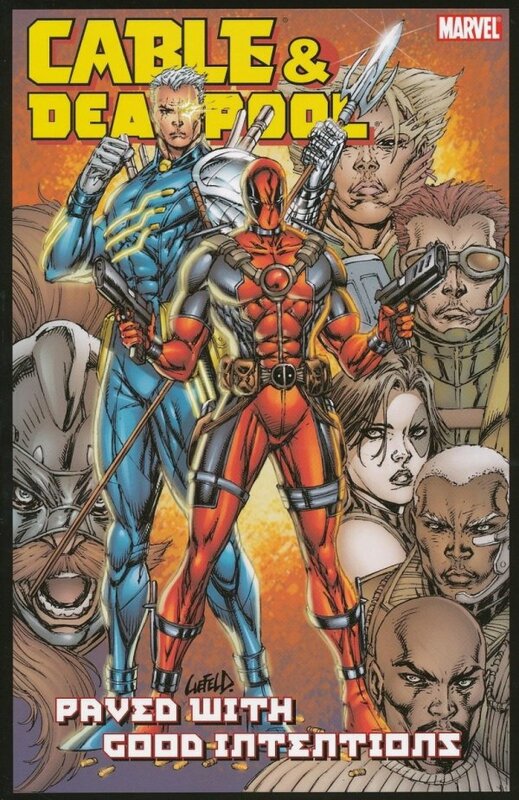 In an effort to do his part, Deadpool crosses paths with the Great Lakes Avengers, and slices and dices his way to Daredevil, the Man Without Fear! Plus: What happens when the Merc with a Mouth faces the Sightless Scarlet Sentry? And where does Cable stand in all this? Where he always does: pretending he's above the fray. Then why is he having a secret meeting with Captain America?